The increasing demand to manufacture parts to higher quality standards is clearly evident in the machining industry, as machine shops are required to machine parts to more stringent dimensional tolerances. GBF has shown a commitment to meet these difficult standards by continually investing in state-of-the-art inspection equipment. A coordinate measuring machine (CMM) is used for measuring objects down to the most precise measurement. 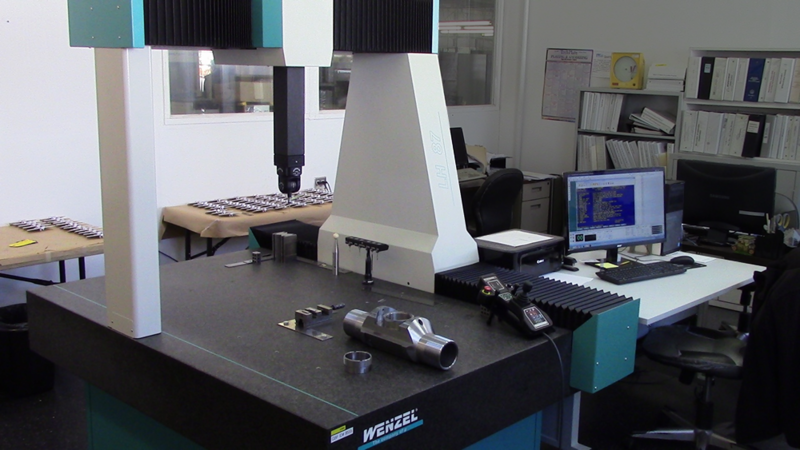 We have a Wenzel LH87 coordinate measuring machines with a Renishaw PB20 5-axis head. GBF has a fully qualified team that are skilled to use it. With our experienced operators, and fast turnaround time your CMM (coordinate measuring machine) report can be available on time, when you need it. Our precision and reliability is unsurpassed in our CMM inspection and measurement services. Our certified operators will ensure that your inspection and measurement is performed to your specifications. GBF’s CMM is housed in an environment isolated, 68°F temperature controlled room for scanning precision. Automatic CMMs with automatic touch probe selection – The in-house CMM is a highly accurate Wenzel CMM running OpenDMIS software. Our expert CMM inspection staff can also provide CMM programming services. DMI can create and prove out your CMM inspections programs on-line or off-line as required, for off-line programming just supply us with the CAD file and drawing with your inspection requirements and we will do the rest. Unlike conventional touch-trigger measurement methods which rely on speeding up the motion of the CMM’s 3 axes to measure quickly, PH20 utilizes the head motion technology developed for the multi-award winning REVO system to minimize the dynamic errors of the CMM at higher measurement speeds. 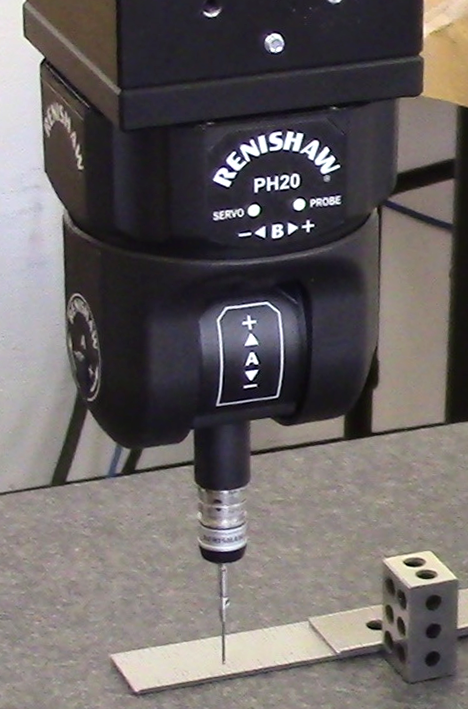 PH20’s unique head touches allow measurement points to be taken by moving only the head, rather than the CMM structure. Points can be taken faster, and with improved accuracy and repeatability. Furthermore, 5-axis motion eliminates time spent indexing the head. Together these speed increases typically result in a 3-fold improvement in throughput over conventional systems.